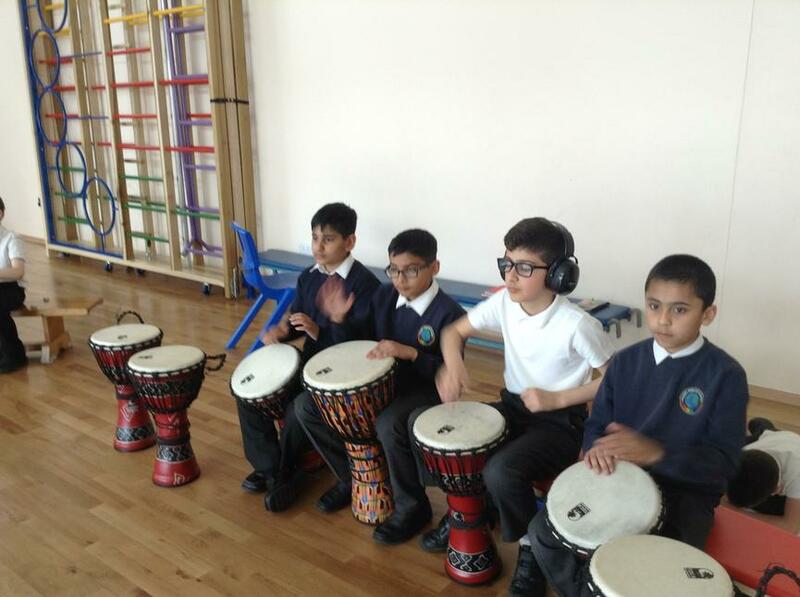 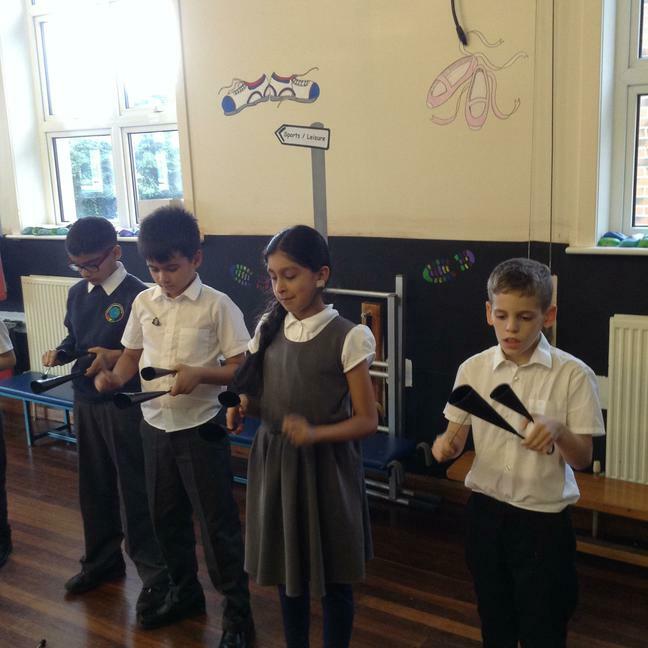 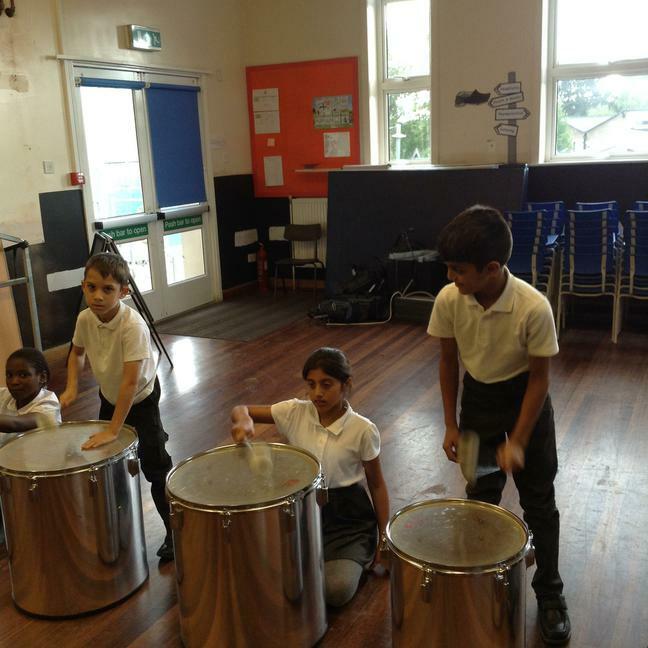 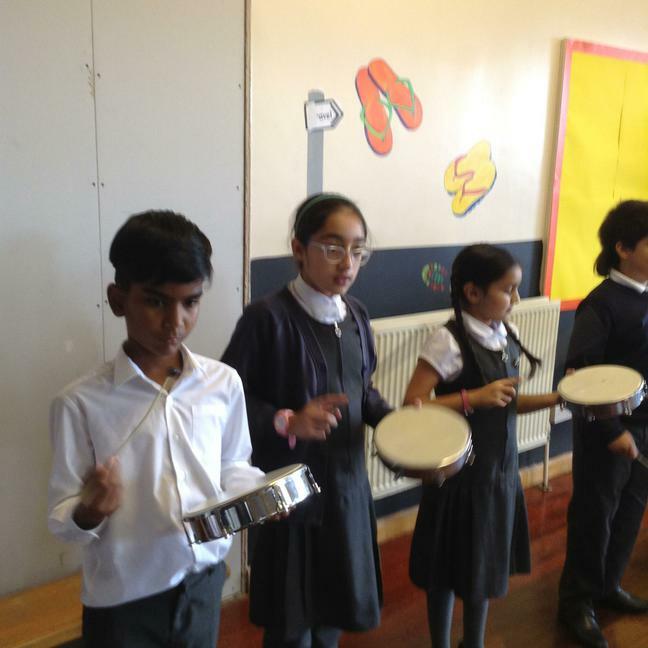 Year 5 beginning their Samba journey. 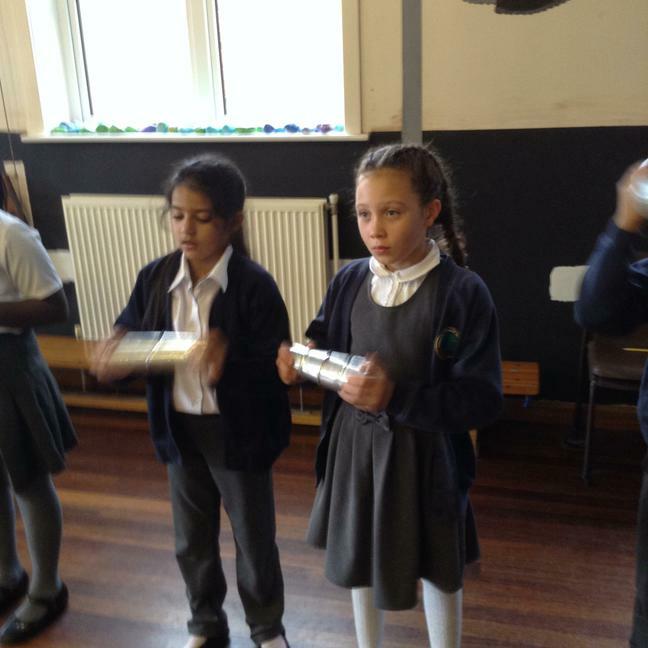 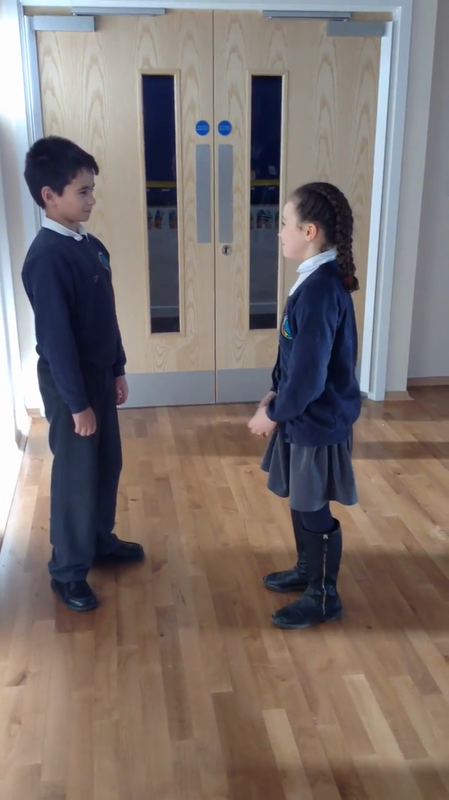 Using other forms of percussion including our bodies. 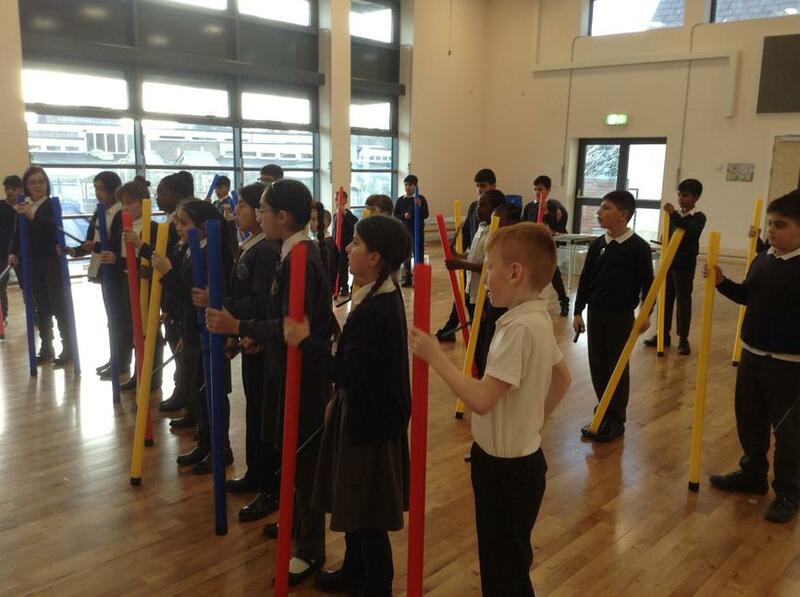 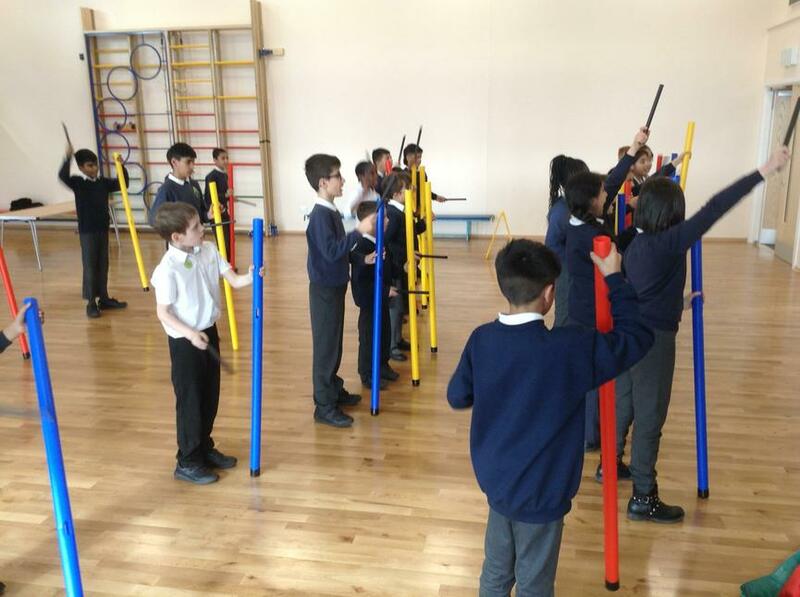 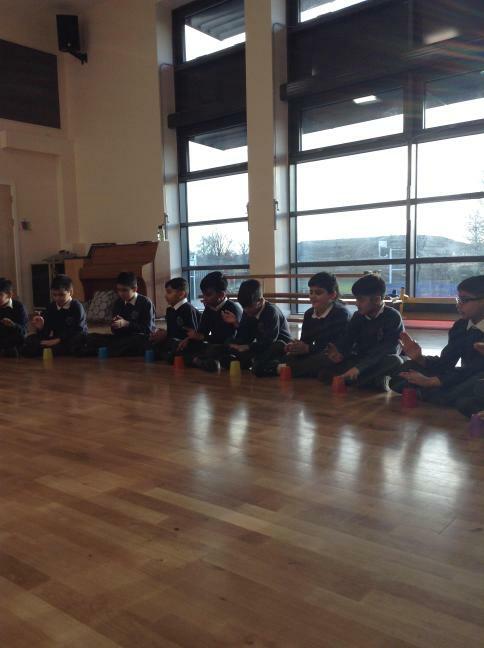 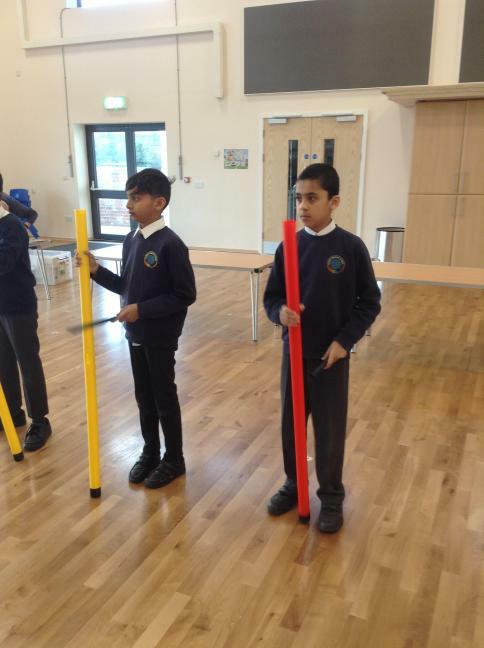 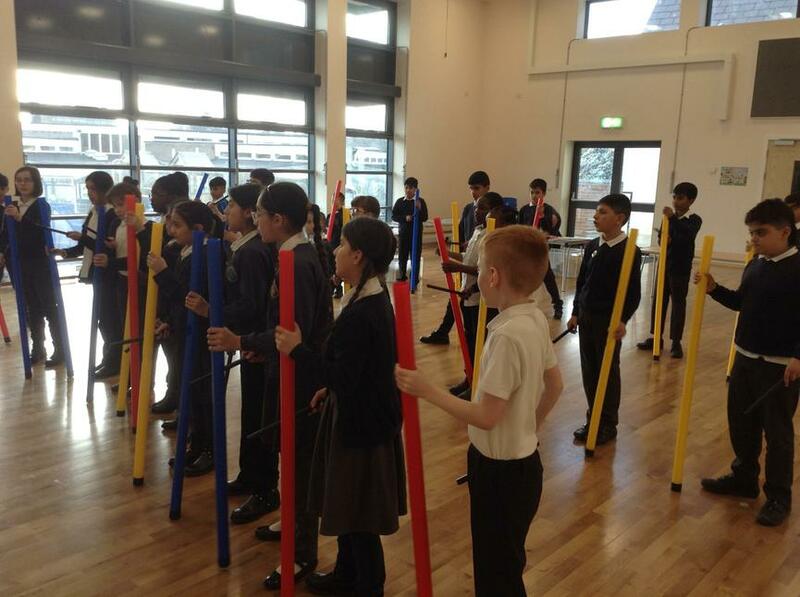 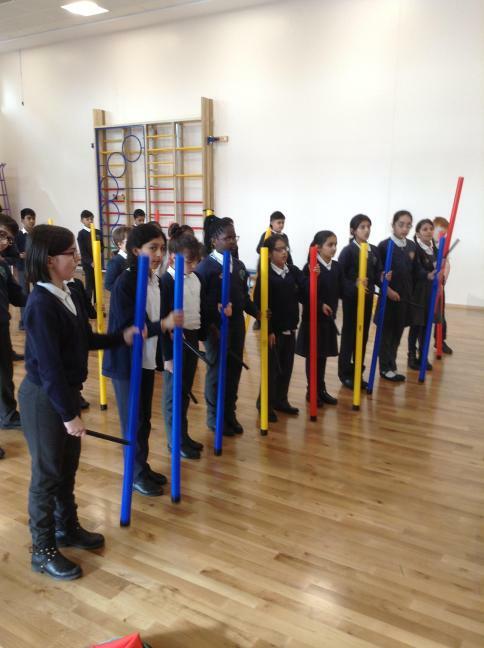 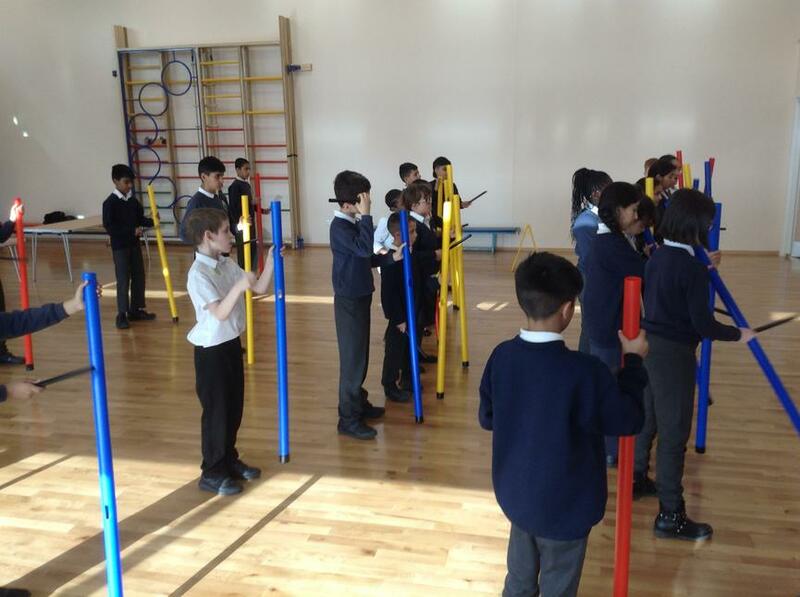 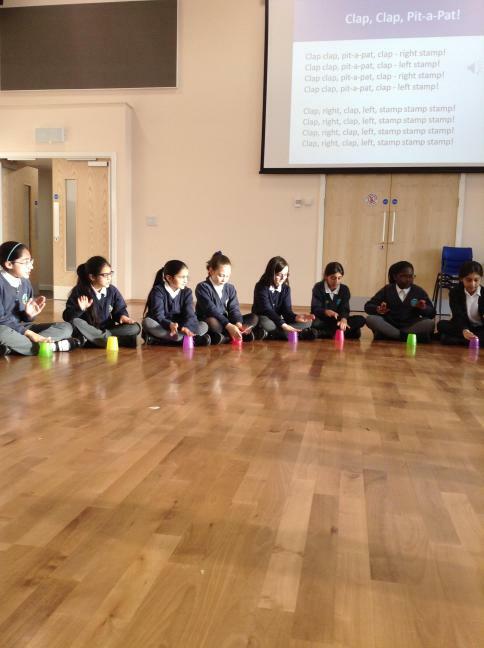 Using the Bamboo Tamboo to further our percussion skills combining movement with music. 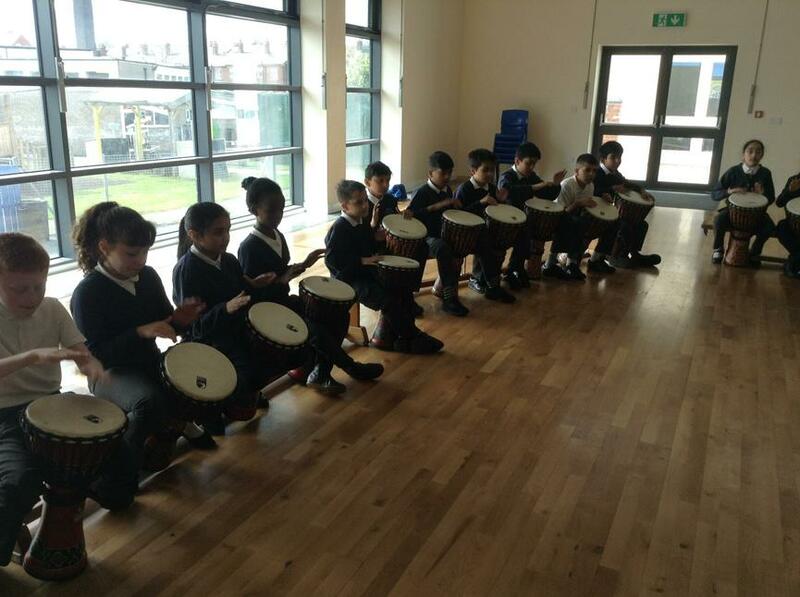 Using the African djembe drums.